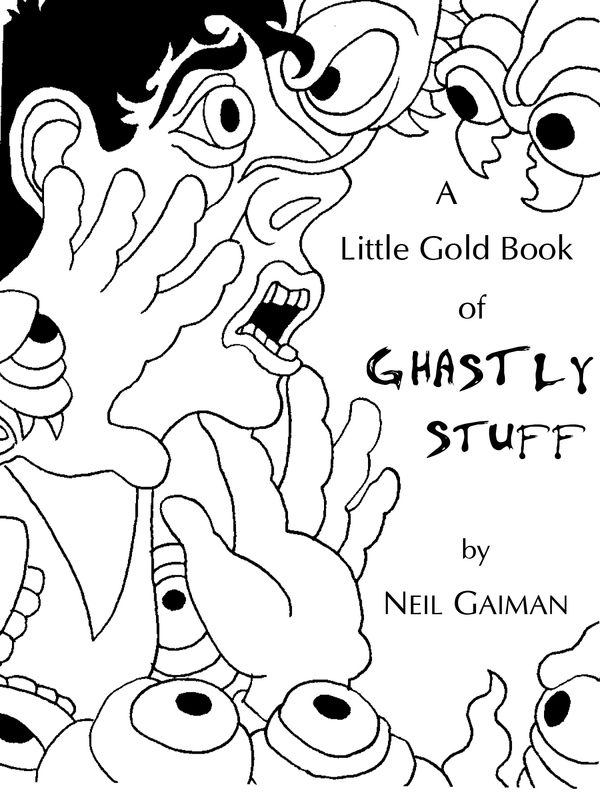 Borderlands Press has announced that Author Neil Gaiman has authorized an additional printing of his book A Little Gold Book of Ghastly Stuff because of the overwhelming response of the first printing. In a press release, the publishers said there were so many orders for the first printing they couldn’t all be filled. The book will be $20.00 and will be exactly like the limited, numbered edition, but it will not be signed by the author. It is full of rare or never-before-published material, which is sure to be a collector’s item. The book will ship at the end of October.